Speakers at this year's conference include Dr. Robert Jackson (academicanachist on Baja Nomad) and my publishing partner, historian Max Kurillo. 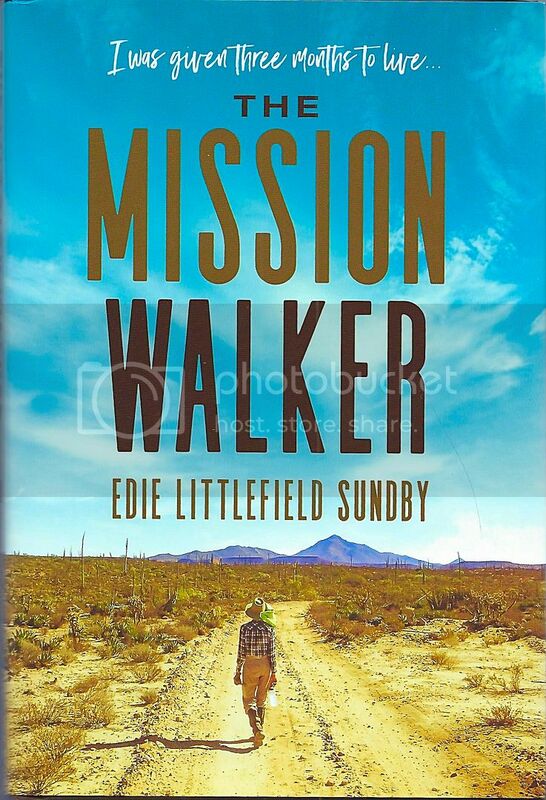 Edie, "The Mission Walker" will have a table there selling her great book, about her fight with cancer and how The El Camino Real was so much a part of what saved her life. She walked the entire Alta California Camino Real then went to Loreto to walk and ride muleback the Baja California Camino Real. Meet Edie, Max, and Robert... Edie will also be selling my book on her desk. I will be in Baja, walking on some of the Camino Real this weekend. announcing an event the day it starts is - is... - is... - can't find the word for this PR brilliance. It was announced long ago the main events are this weekend... Am I the only member of the California Missions Foundation? It just hit me today that some Nomads might want to go this weekend... sorry I didn't post this sooner! I was one of the speakers a couple years ago and my subject was Mission San Fernando de Velicatá. I did a PowerPoint slide show on that mission, email me if you would like to see it. Each year they use a different California mission location.. once they did it at Loreto! Typically, in Alta California, however. It's just a weekend event like many others. I just came across mention of it on Facebook so I thought I would share, that's all. Sorry I didn't post sooner.